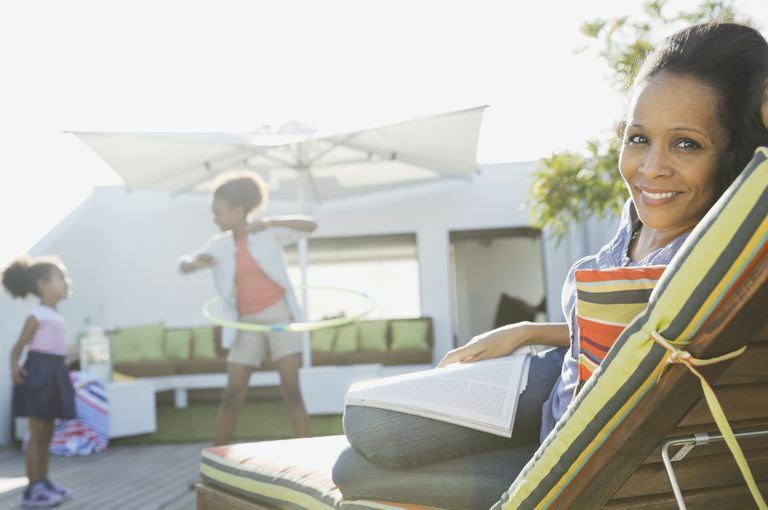 A staycation, a vacation you take at home, can be a wonderful alternative to a long, expensive, painstakingly-planned trip—the time and money you can save are significant. However, if you don’t take certain precautions, your staycation can be little more than a stressful extension of everything you need a break from. These staycation strategies can assure that your staycation is truly a relaxing romp rather than a wasted week. This sounds obvious, but the point of a staycation is to have a vacation, and the point of a vacation is to get away from the demands of your regular life. To truly do so, you need to stop being on call and set your phone to go straight to voicemail. You can check your messages each night if you want to and decide who you want to call back, but it may be a good idea to tell everyone you won’t be around for a week and just take a break. While you’re at it, why not put your mail on hold and any other similar steps you’d take when you go on a traditional vacation? While many, many people make the mistake of taking work with them when they go on vacation, a strategy that tends to sabotage the relaxing element of a trip, it’s even more important to avoid being available for work when you’re on a staycation. It may be more tempting to check in at work if you're at home, and they may feel more entitled to request it of you, which is all the more reason for the computer to stay off. Even if you’re not planning to work on your computer, do you really think a week of playing World of Warcraft or Weboggle would be as relaxing and memorable as other options you have? Staycations mean you can play hometown tourist and enjoy the fun things that your city or surrounding areas have to offer, which you normally might not go out of your way to experience. An added benefit of going to the touristy places in your area is that when you pass by these places after your staycation is over, your fond memories will be triggered and you can relive the fun. You may also be more inclined to do such fun things during the rest of the year when you’re not vacationing, which might provide a nice little escape that can help stave off burnout. As you indulge in the fun that your town has to offer, remember to schedule in some down time to read, relax, sleep in, lollygag, and do all the things people really like to do on traditional vacations. The idea of a staycation is to feel like you’ve had a break, so be sure you get one. Just balance it out with fun activities, too. Because you’re saving money by staying close to home, you can (and should) eat meals out and splurge in other areas, just like you would on a traditional vacation. If you want to go to brunch, get a massage, go shopping, or even hire a cleaning service to come if you don’t already have one (you’d get maid service in a hotel, right? ), you should do so guiltlessly if you can afford to. It contributes to the carefree mindset you’re trying to capture with your staycation. Splurging makes all the difference between a staycation and just a week hanging around the house.